Less than a month until Valentine’s Day! There’s less than a month to go until Valentine’s Day! Do you even know what day it lands on? This 2015 year, February 14th lands on a Saturday. The tradition is that people like to go out and get gifts for their Valentine. Many people celebrate by offering a card or gift to their Valentine. Valentines can be significant others, friends, family, or even pets! 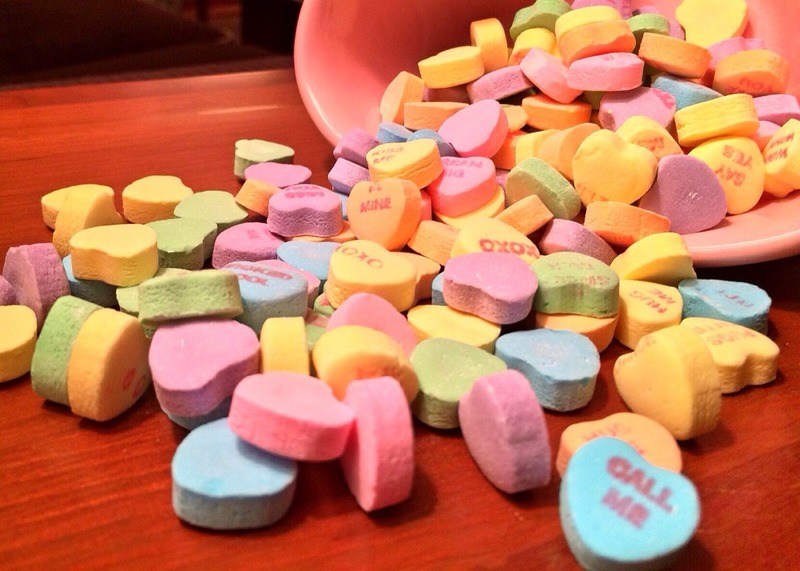 Once upon a time in elementary school, there was a tradition where students used to give cards and candy out to one another in the classroom as part of the Valentine’s Day exchange. This brings up the question: As we get older, how come we no longer send out Valentine’s Day cards to our friends and families anymore? Why not bring back a tradition of friendship? This year, why don’t you make it a goal to help bring back that tradition and send out a Valentine’s Day card to your family and friends? Sure, it may seem a little silly at first, but why not make it silly? Make the card have pictures of your pets or your children! It doesn’t have to be a super serious stressful holiday. If you own a company, why not send out some cards to your customers to show customer appreciation? Make it fun. And sweet if you’d like. 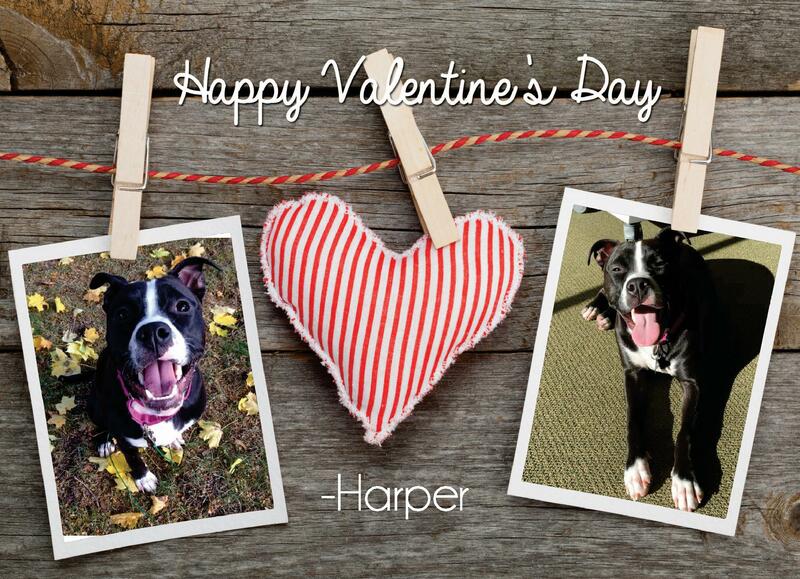 Harper’s Valentine’s Day Card to everyone! Need some Valentine’s Day card designs? Visit our Template Gallery for more customizable templates! We’re offering our Free 3 Day Delivery for a limited time only, so get them on time to send them out!